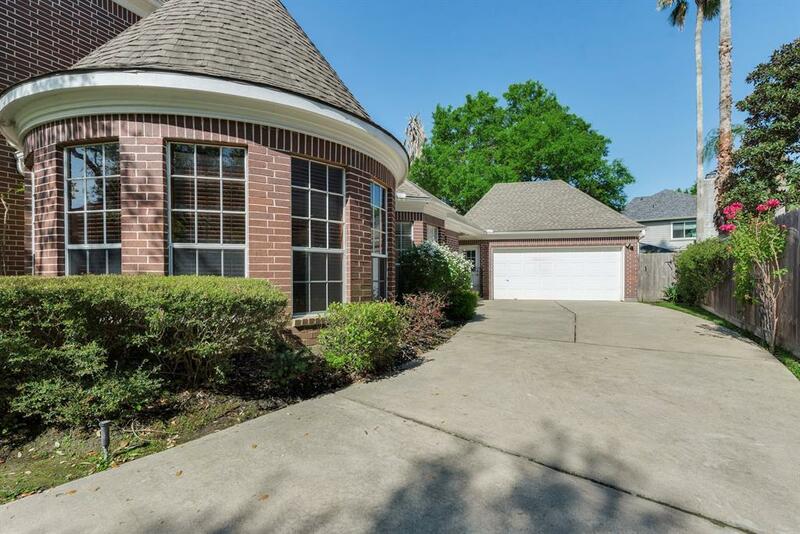 Beautiful, spacious well-maintained executive home in the 24-hour guarded community of Twin Lakes. Fresh, neutral paint throughout the entire home. Kitchen features a big island, granite countertops, stainless steel appliances, lots of storage, cabinets and an open breakfast area. Tile flooring throughout most of the 1st floor. 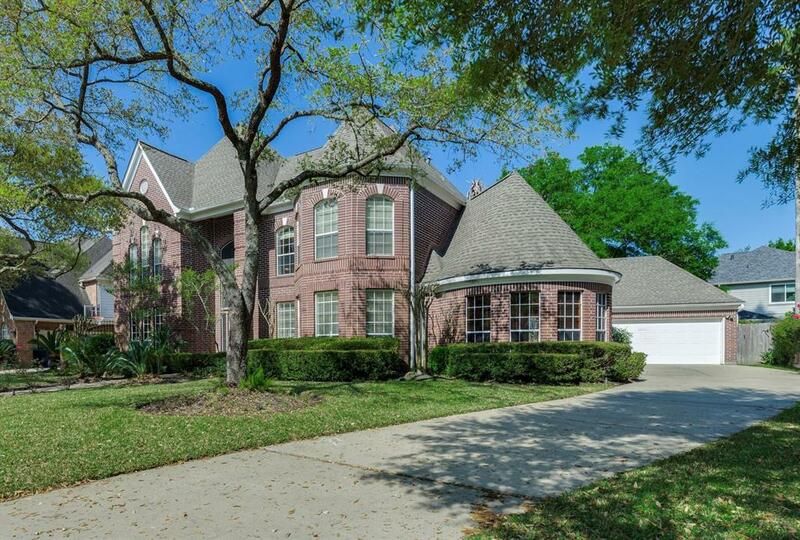 Formal dining & study and large living room with a wet bar. Master Bedroom downstairs with huge walk-in closet and private access to the backyard. Master bath has dual sinks, large whirlpool tub, and separate shower. 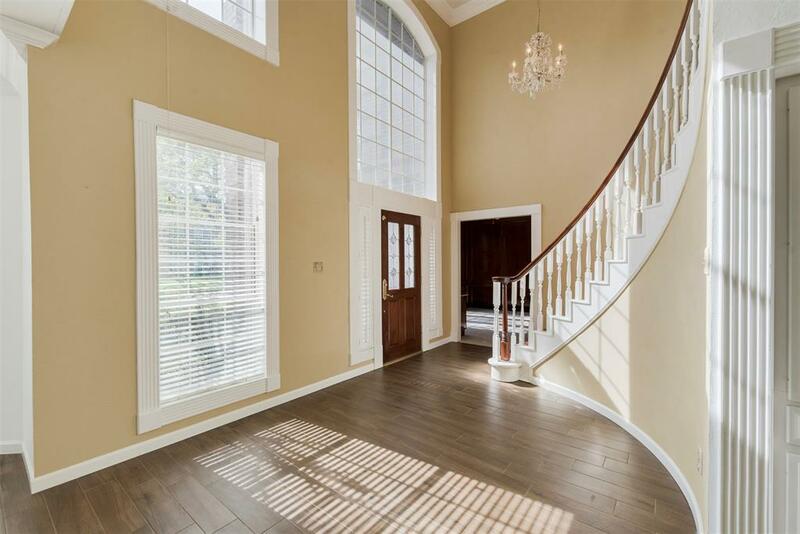 The second floor features the game room and 4 secondary bedrooms with two full baths. Washer, refrigerator and sprinkler system included. Enjoy relaxing in the outdoors with the covered sitting area, tanning deck and the beautiful pool with a rock waterfall. Guarded community with great amenities. 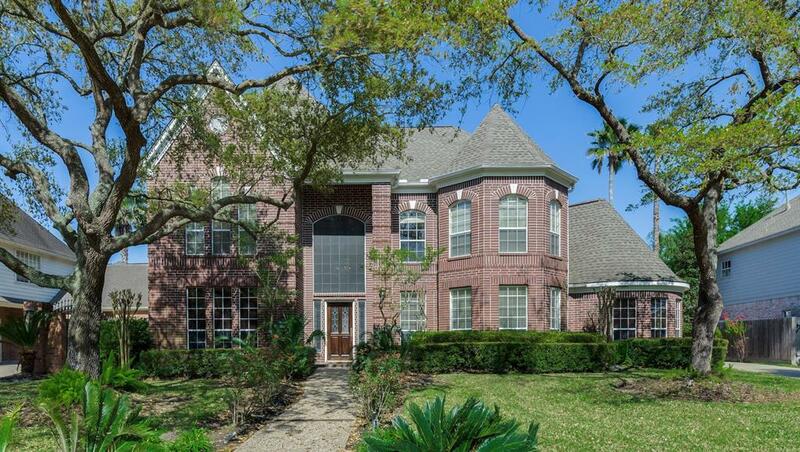 Minutes from the Energy Corridor and easy access to 290, I-10 and Beltway 8. Bus service to Awty International, British School, and The Village School. Listing courtesy of Energy Realty.